We just got word that we’re getting a new installment in saga of everyone’s all-time favorite archaeology professor, Indiana Jones. Indiana Jones 5 will see Harrison Ford reprise one of his greatest roles, Steven Spielberg will be back in the big chair directing the whole shebang, and super producers Frank Marshall and Kathleen Kennedy will produce for Lucasfilm. Obviously, a lot of the key pieces from the franchise are coming back for Indiana Jones 5, and that’s great, there are many characters we can’t wait to see again (we’re holding out hope for more Short Round). There are, however, some things that we’re not so keen to see make a return. Chief among these are some of the supporting players that have appeared in the Indiana Jones franchise, and here are a list of characters we absolutely do not want to see on screen again. Some will be easier than others. 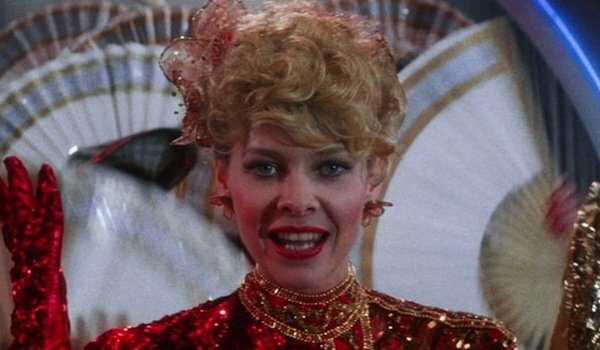 We get it, Kate Capshaw is married to Steven Spielberg and there must be some perks to being the spouse of perhaps the most beloved director currently working in Hollywood. Still, that’s no excuse for cabaret singer Willie Scott in Indiana Jones and the Temple of Doom. Willie is routinely listed among the most annoying characters in movie history (seriously, Google "annoying movie characters" and damn near every list or countdown features Willie). Especially now that Indy is married to Marion Ravenwood, there’s no reason for Willie to come back, and we’re very glad that isn’t going to happen. I understand the idea of trying to introduce Mutt Williams in Indiana Jones and the Kingdom of the Crystal Skull, but I sure as hell hope he doesn’t come back for Indiana Jones 5. 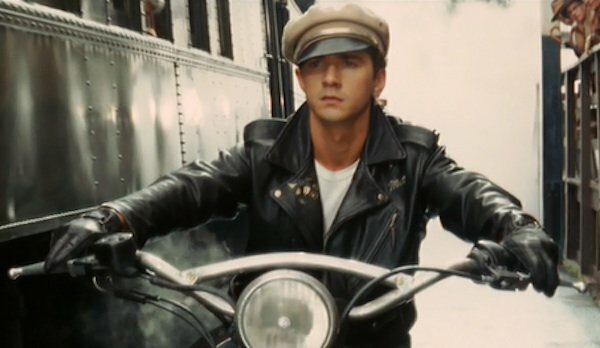 Indy’s unknown son with Marion Ravenwood, Shia LeBeouf’s Mutt is a wannabe greaser, proto-James Dean/Marlon Brando caricature that not only rings totally false, he’s an annoying tagalong with zero emotional payoff. Originally there were ideas of Mutt getting his own spinoff, or even taking over the reins of the Indiana Jones franchise, but such talk seems to have subsided, and I’m firmly in the camp rooting for him to not even show up in Indiana Jones 5. An academic colleague and former adventurer himself, Marcus Brody accompanied Indy on a number of quests over the years, even though he’s never portrayed as particularly adept. Marcus primarily serves as comic relief, but from where I stand, he’s always been more tedious than funny—for my money, if you’re trying to inject some humor, they get far more mileage out of Sallah, love that dude. 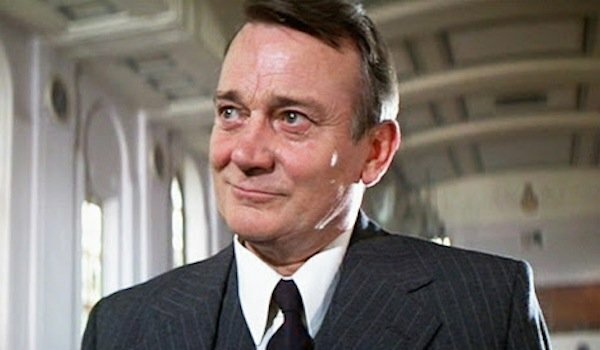 Denholm Elliot, the actor who played Marcus Brody, passed away in 1992, so the character obviously can’t show up in Indiana Jones 5, but I hope that they carefully consider how they try to fill that role moving forward. 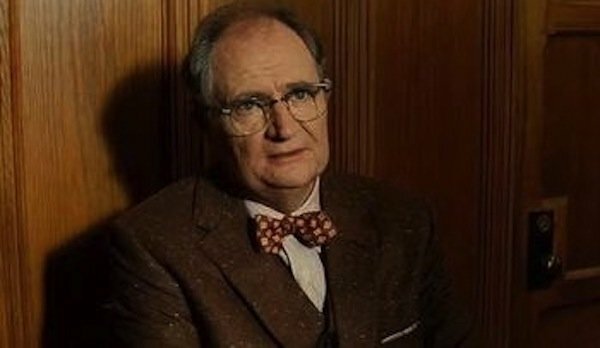 Speaking of Marcus Brody and doddering old academic cohorts of Indiana Jones, Kingdom of the Crystal Skull introduced us to yet another, Dean Charles Stanforth (Jim Broadbent). Essentially a replacement for Brody, he’s one of Indy’s colleagues at the university who resigns to drive home that whole Communist witch hunt subplot. Much like his cinematic predecessor, Stanforth feels shoehorned in and largely unnecessary most of the time. He’ll probably be back for Indiana Jones 5 in some capacity, but hopefully it won’t be in any substantial role. This one is, admittedly, a bit of stretch. Legendary adventurer T.E. 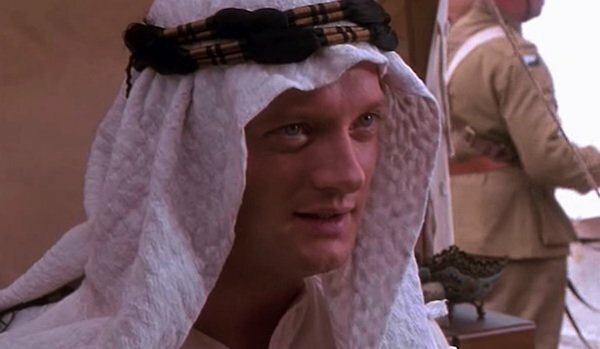 Lawrence, better know popularly as Lawrence of Arabia, showed up a handful of times in The Young Indiana Jones Chronicles. These appearances were always forced and random, more of a distraction than they added to the story. Including real-life people into the narrative is always more of a diversion than anything, but thankfully Lawrence won’t be showing up in Indiana Jones 5 as he died in 1935 and whatever the new story is will obviously take place well after that. 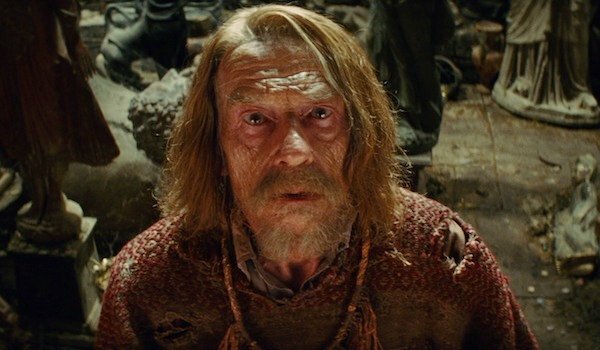 I don’t know how you make John Hurt obnoxious and annoying, but Indiana Jones and the Kingdom of the Crystal Skull sure as hell found a way. We get it, Harold Oxley’s brain is supposed to be all kinds of scrambled from extended exposure to the crystal skulls of the title, but that doesn’t make his character any less insufferable. Then to have him snap out of it in an instant is so horrifically convenient that it’s even more frustrating. Ox was there at the end, when Indy and Marion get married, waving happily in his newfound lucid state, so odds are he’ll show up in Indiana Jones 5, I just wish he wouldn’t, John Hurt deserves better.